Relentless Optimism Fundraising Blog: March Madness Update! The official fundraising blog of the Mag 5 Breast Cancer 3-Day team! Welcome to the Relentless Optimism March Madness pool! As everyone knows, we are conducting our league using the brackets and scoring over at www.ESPN.com. The league page for Relentless Optimism can be found here. Using that page, you can see the complete current standings in our pool as well as the total points and potential points remaining for each person in the pool. Individual brackets can be viewed by clicking on the name of each entry. Please bookmark the pool page and check back often throughout the tournament as ESPN will be updating the results as soon as the games are completed. Check back later tonight for the full results of Round 1 or follow along on the league page on ESPN! Click here to go to the Relentless Optimism March Madness League Page! Please click the image to visit our team page on the Susan G. Komen 3 Day for a Cure website! Mary Kay - Taking orders until June 30th! Melissa C's Quilt Raffle - Coming Soon! Support us by shopping with Amazon! 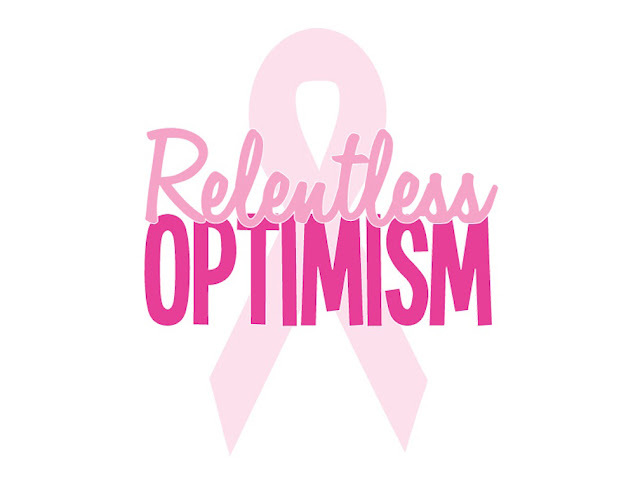 This blog is part of the fundraising efforts of Relentless Optimism, the Mag 5 Breast Cancer 3 Day team. Each individual must raise at least $2300 in order to participate. In order to reach these goals, we will be running a number of team fundraisers, all of which will be documented here. A list of our current fundraising efforts as well as links to our personal fundraising pages on the Breast Cancer 3 Day website can be found in the sidebar. Thanks for supporting our team!! The Mag 5 Family is made up of the friends and family of five girls who grew up together in Homer, New York. These girls are Sarah Barrows, Melissa Moreland Campos, Kristen Sager Cincotta, Melissa DeGaramo Querry and Jen Schenck Rabbitt. Together with our extended families, we have weathered the ups and downs of life since we were twelve years old. This year, we are taking on a new goal: the 2010 Breast Cancer 3 Day as a team in honor of Marcia Schenck who lost her lengthy battle with breast cancer in April 2009. Her memory will live on for all of us and we can't think of a better way to honor her than by taking on the Breast Cancer 3-Day! Diana Moreland has graciously offered to donate all of the proceeds of her costuming business for the next year to Susan G. Komen for the Cure. Please visit Diana's Costume Closet for all of your costuming needs by clicking the photo above. Thanks Mom Moreland!